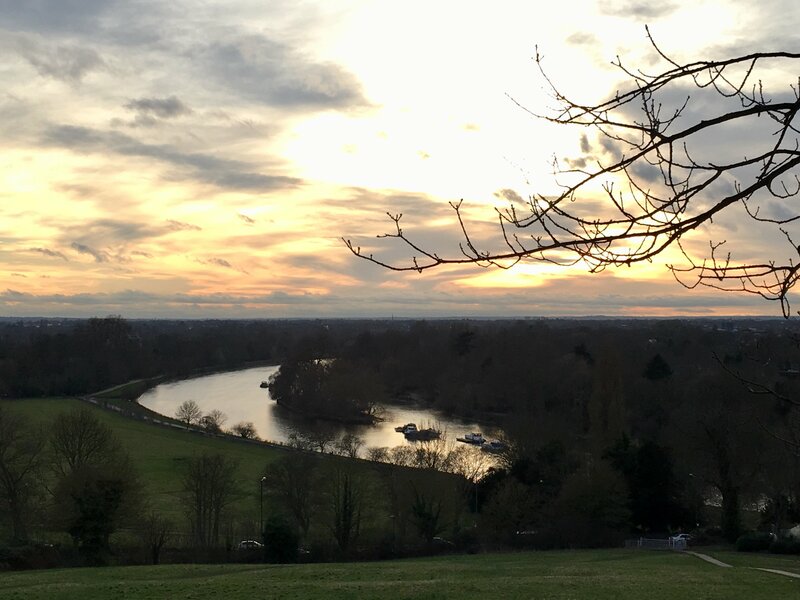 Join Catherine Parry-Wingfield, Turner’s House Trust’s chairman, on a walk from Sandycombe Lodge, the painter’s country retreat, across parkland and along the Thames towpath to the top of Richmond Hill. Along the way we stop to discuss Turner’s paintings which this still-beautiful area inspired two hundred years ago. This is a gentle walk of just over 2 miles, beginning with a brief tour of Sandycombe Lodge and ending with short uphill incline. Tickets priced at £15.00, booking here.